It's time to get away and breathe in some fresh air! 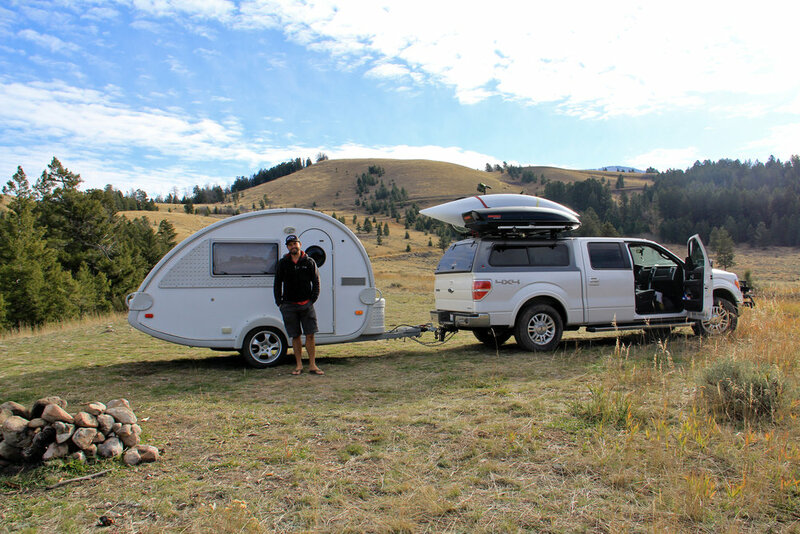 Explore More Northwest is excited to introduce you to the great outdoors through our teardrop trailer rentals. 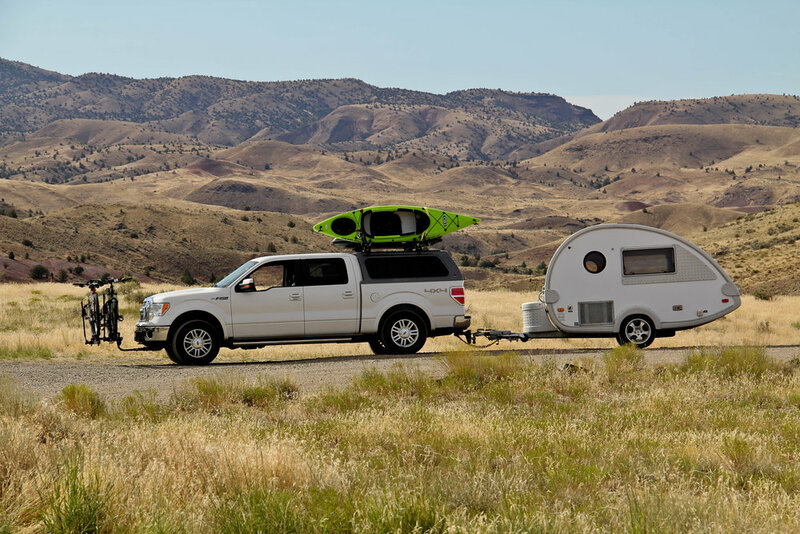 Traveling by teardrop allows you to enjoy outdoor adventure without having to sacrifice comfort. 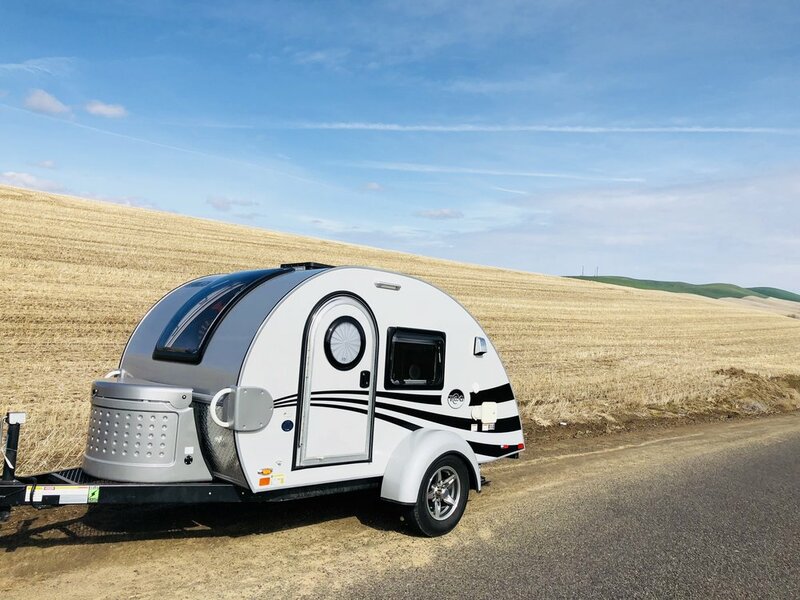 Imagine exploring the rain forests of the Olympic National Park or the mountains of Rainier National Park while having a bed and kitchen to come back to after a long day of outdoor recreation. We are here to make your trip easy and effortless.Wherever camping takes you, we are here to make sure all you need to do is hook up and go! Copyright 2017, Explore More Northwest LLC. All Rights Reserved.